FRESNO, Calif. -- A Sacramento area hiker missing for nine days in the Fresno County foothills has been found alive, but injured. 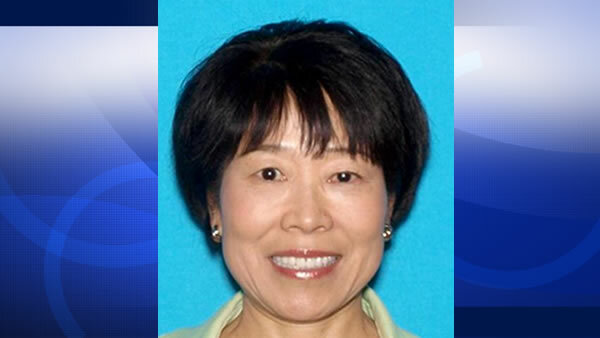 Fresno County Sheriff's deputies say they spotted 62-year-old Miyuki Harwood Saturday morning in an area east of Courtright Reservoir. Deputies with the search and rescue team have spoken to her and they know she's hurt, but they don't know the extent. She went missing during a hike last week near Horsehead Lake with the Sierra Club. The Rough Fire, which slowed rescue efforts from the beginning, has forced some delays in rescue efforts Saturday as well. But sheriff's deputies say a helicopter has been sent to pick her up and take her to a hospital for further medical evaluation. We've talked to family members who are ecstatic she's alive and thankful to the search and rescue teams. Stay with Action News and abc30.com for updates on the rescue.